Vyjayanthimala is known for Vazhkai(1984)	,Jodipura(1983) and Manamadurai Malli(1982). 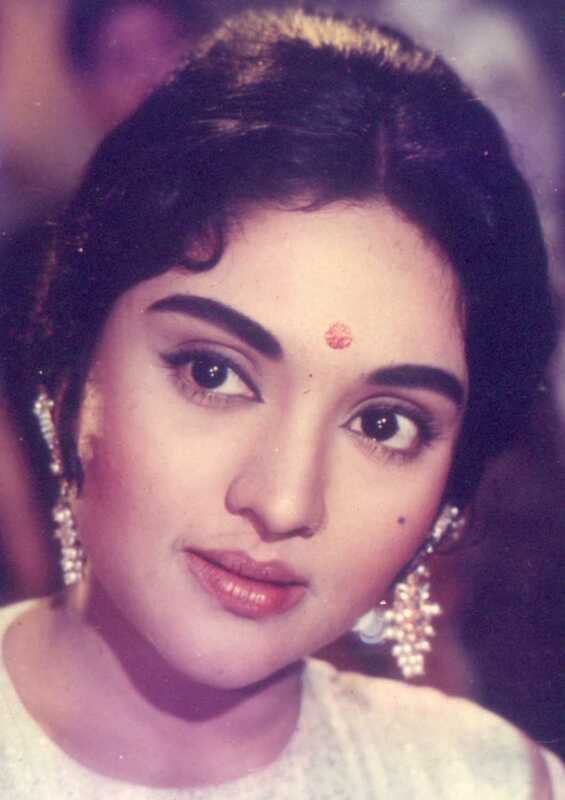 Do you look like Vyjayanthimala? The film, starring Dilip Kumar and Vyjayanthimala, not only enjoyed sweeping commercial success, but also won the National award for Best Feature Film in Hindi and nine Filmfare awards. A look at HS Rawail's melodramatic multi-starrer, set against a distant backdrop of the thuggee cult, which was released 50 years ago today (26 July). Sridevi's family — husband Boney Kapoor, and daughters Jahnvi and Khushi — organised a prayer meet in Chennai on 11 March in the memory of the actress. Who's who of the Tamil film industry including Vyjayanthimala, Prabhu Deva, Sivakumar, AR Rahman, Jyotika, Suriya, Arun Vijay, AM Rathnam, among others extended their condeolences to the bereaved family. With its enigmatic plot and stellar performances, Jewel Thief, which was released 50 years ago this day (27 October), remains one of the finest suspense thrillers in Hindi cinema. I declare that I wish to represent "Vyjayanthimala"